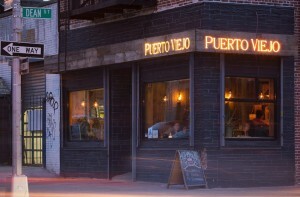 Puerto Viejo Restaurant is a Dominican Bistro located in Prospect Heights, Brooklyn. 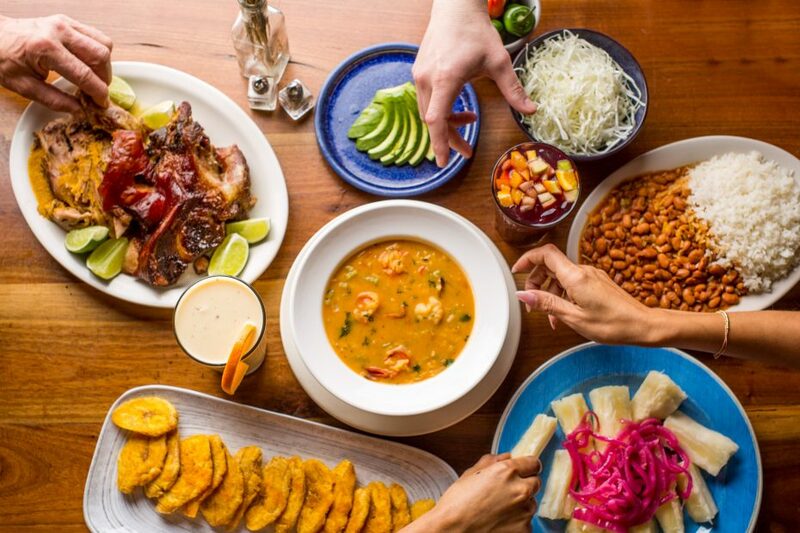 Upon entering you are greeted with the mouth-watering aroma of our delicious Dominican cuisine and the atmosphere transports you to an old port in La Hispaniola (originally known as Quisqueya, which mean “mother of all lands” in the indigenous Taino language). Today, it is known as the Dominican Republic. Here at Puerto Viejo, we serve flavorful food that feels like it has been cooked from the comfort of your own home. We use fresh ingredients and home style recipes to neatly prepare you a delightful eye captivating dish.